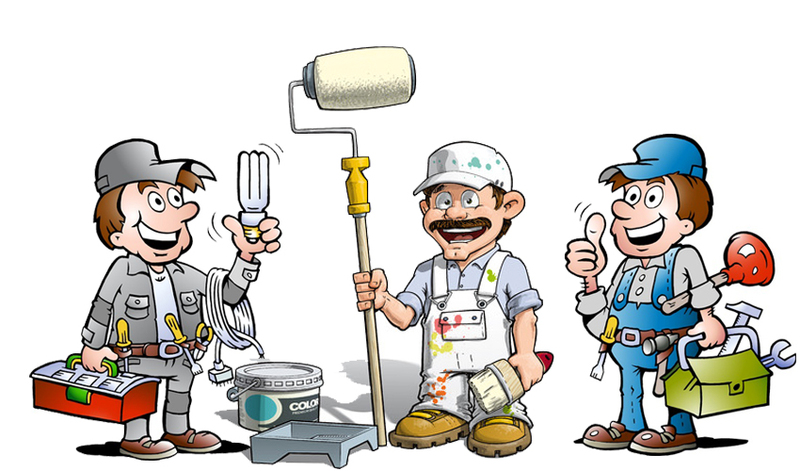 We have the best rated electricians, plumbers and painters near you. Need a quality Electrician you can rely on? Need a fast and reliable 24 hour Emergency Plumber? Need a quote from a professional local painter.